Awesome mini-review! I haven’t been able to see Thor yet (and it’s been killing me). I’m sad that romance is still pretty flat–I wasn’t a big fan of Thor/Jane in the first movie, but I felt that the other characters made up for it, and I’m glad that sounds as if it’s the same case this time around! 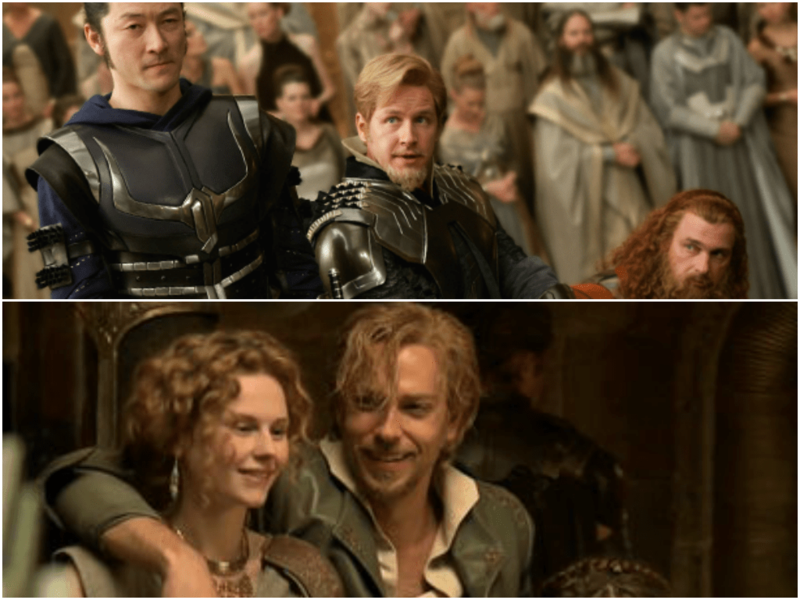 I’ve also been so excited to see Zachary Levi as Fandral–so I’m glad you liked him in it! Yeah, they just don’t make sense as a couple to me. Cute or not, living in another realm makes things complicated! But despite this, there are some great character moments in the movie for sure! Good review. Personally I like it more than Thor, but it’s not saying much. Thor to me is much more the brute people make Superman out to be. There was not enough weight for me behind the stakes, It’s suppose to be the universe and yet I just didn’t feel anything. Loki steals the show, which is sad when the movie is called Thor. I can’t decide if I like this one or the first one better, but you’re right that Loki definitely steals the show. For me, there was weight in Man Of Steel. You saw what was at stake if Superman does not win, the world will be destroyed in a horrible way and they show that to you in detail. The destruction everyone complains about sells the gravity of the situation and the choices of Superman. I just did not feel that in Thor: TDW and it hurt the film for me. After I watched this, I could NOT (for the life of me) get Loki’s “Tah-dah~” out of my head. 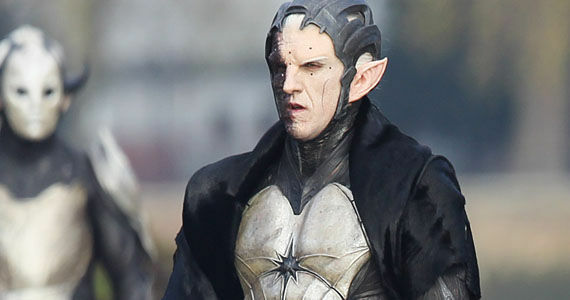 But yes, I do agree with you about the meh villain like, totally not scary please. The zipping here and there during the battles were kinda hilarious and confusing at the same time for me. I think the logical part of me demands more explanation through the film and not asking me to Google it when I go home. Though fun is exactly what this film is, lmao. ;D Thoroughly enjoyed the little cameo though (not putting out the name due to spoilers) because it’s so funny. 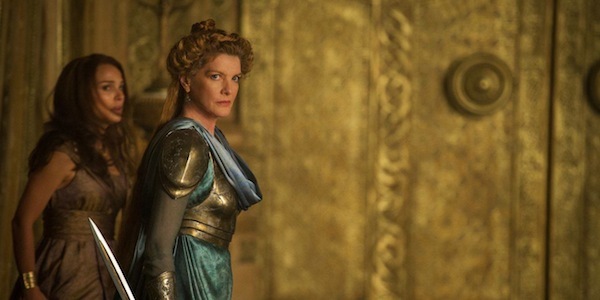 :3 Frigga totally wins this movie though. Yep, with Marvel movies I just go for the fun! I have to agree with every point – the movie overall was fun and I definitely liked it. 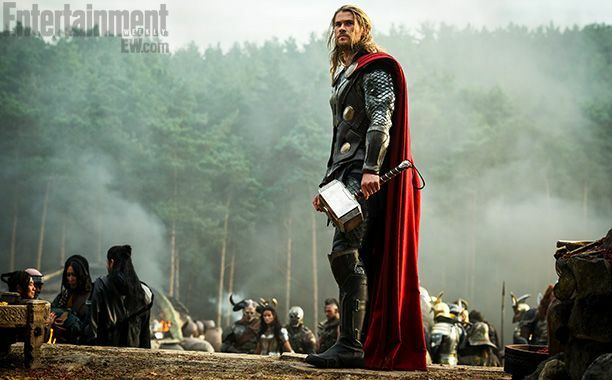 Thor is my favorite of the movie Marvel superheroes so I am biased. But Loki was just so complicated and awesome. 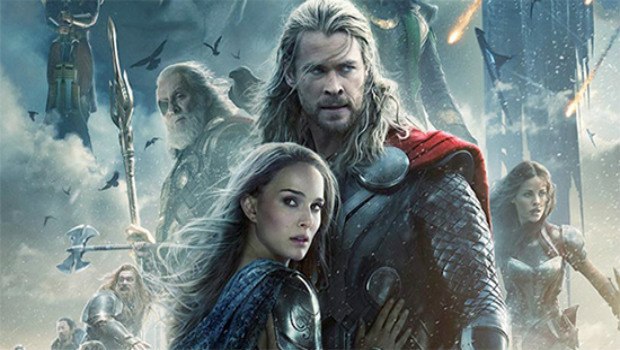 But, yeah, I’m so glad Jane and Thor was meh. Like you, I like Natalie Portman and I like the character of Jane a lot. But they have zero chemistry and I don’t buy them at all. A little more than the first movie but still not really. But Thor and Loki – their banter and complicated relationship is fantastic fun! I do like Sif a lot too. She’s totally awesome. I think I just won’t let myself really like the idea of her and Thor because I know it’s never going to happen 🙂 If ever there was a need for a YA love triangle in a movie, this would be it! I saw this a few weeks ago. It was fun but it wasn’t the greatest. Loki ruled but that Maliketh dude wasn’t that great. 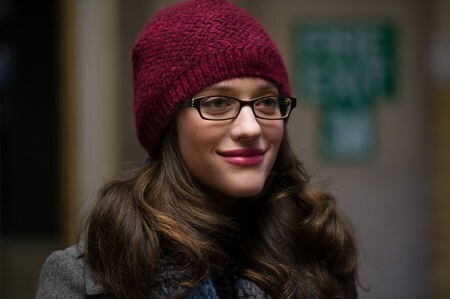 You like Darcy? I think she’s okay, but she can be a little annoying at times.